1.Smaller particle size than normal disperse dyes. 3.Good Producibility and Brilliance on the dacron fabric. 4.Dry/Wet rubbing fastness or Washing fastness can reach 5 grade. and under the temperature of 210℃,the best time is 40s. 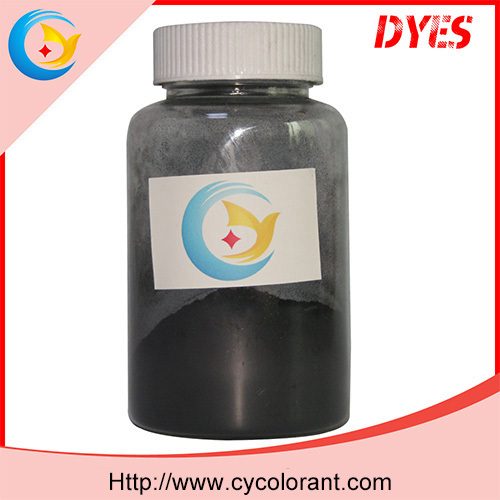 Micro-Disperse Dyes mainly used for heat transfer printing and inkjet inks area.